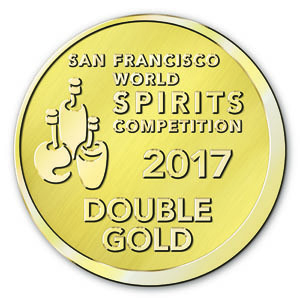 While South Africa’s credit rating has taken a knock, our country’s brandies have proved to be the international gold standard, claiming five Double Gold medals at the illustrious San Francisco’s World Spirits Competition (SFWSC). Once again Oude Meester revealed their Midas touch at the competition last month, with a haul of three Double Gold medals for their Oude Meester 12-Year-Old Reserve Brandy, the Oude Meester 18-YearOld Sovereign and the Oude Meester Demant – which incidentally also won the title as World’s Best Brandy at the 2017 World Brandy Awards. Van Ryn’s Distillery, another perennial global top performer, claimed two Double Gold medals for the Van Ryn’s 12-Year-Old Distiller’s reserve and the Van Ryn’s 20-Year-Old Collectors Reserve respectively. 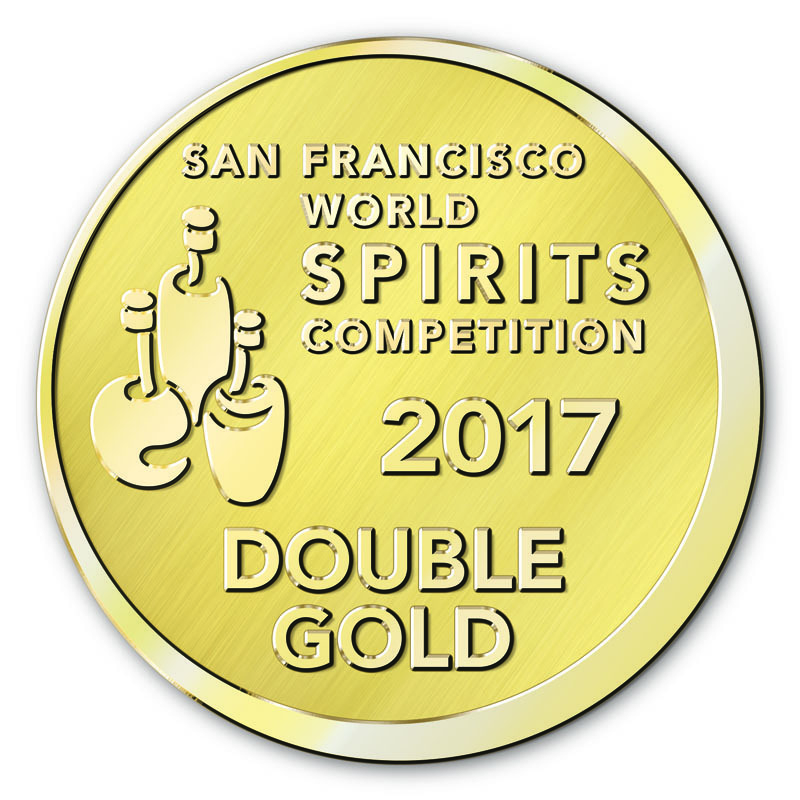 Now in its 17th year, the SFWSC is considered among the most influential and widely respected spirit competitions in the world. This year’s competition attracted a record number of entries with more than 2 100 spirits submitted for evaluation by an expert judging panel comprising of 43 international industry experts. With winter cold fronts happening around the country, South Africans can enjoy some of these premium brandies to keep the chill at bay.